Hi Umaiza, I did not write the Goosebump books. That was R.L. Stein. 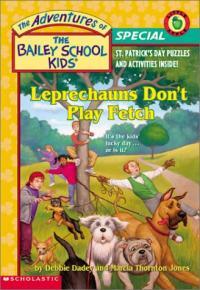 My birthday is May 18th and my next book will come out the day before. It is called Twist and Shout. 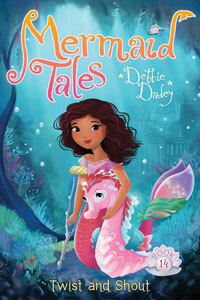 Netra, I have gotten ideas for The Mermaid Tales books from lots of places, even from things that have happened to me. For instance, the idea for The Secret Sea Horse came from the fact that I am not the best speller and that I always wanted a horse. Did you know in second grade I failed a spelling test? In The Secret Sea Horse, Echo is a terrible speller and she wants a sea horse very badly. Hi Umaiza, thanks for your great idea! I like sea horses and dolphins too. There are so many interesting creatures that live in the ocean. It is fun to find out about them. 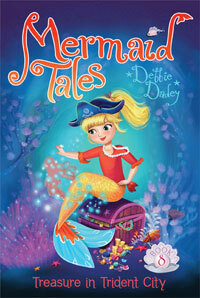 Lillian, I'm so glad you enjoy the Mermaid Tales. Do you have a favorite part of Treasure in Trident City? I like when Rocky dresses up as a pirate. Thanks Chloe, I did have a nice St. Patrick's Day. I visited two schools in Virginia. 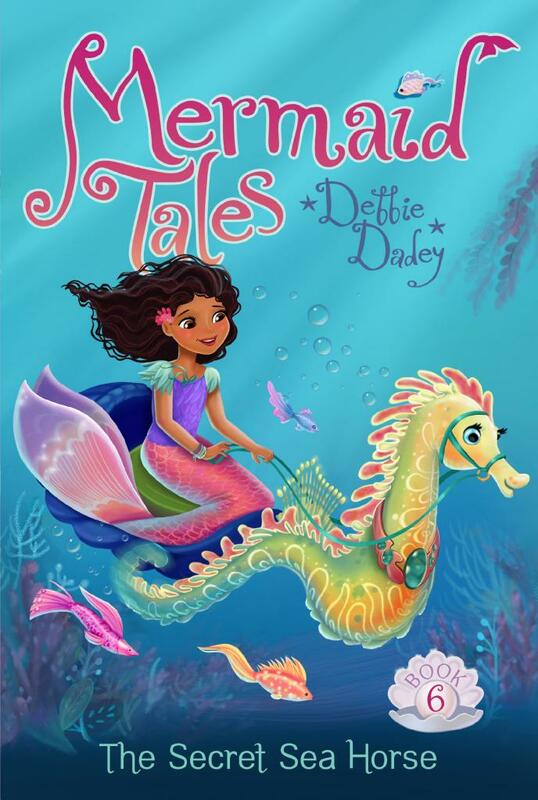 Yes, I just recently saw that in May there will be a new Mermaid Tale big book: the first four books in one! Hi Jamie, I don't Skype with individual kids, but would be happy to do so with your classroom or book group. Your teacher could contact me. Or you could write me via snail mail with longer questions. 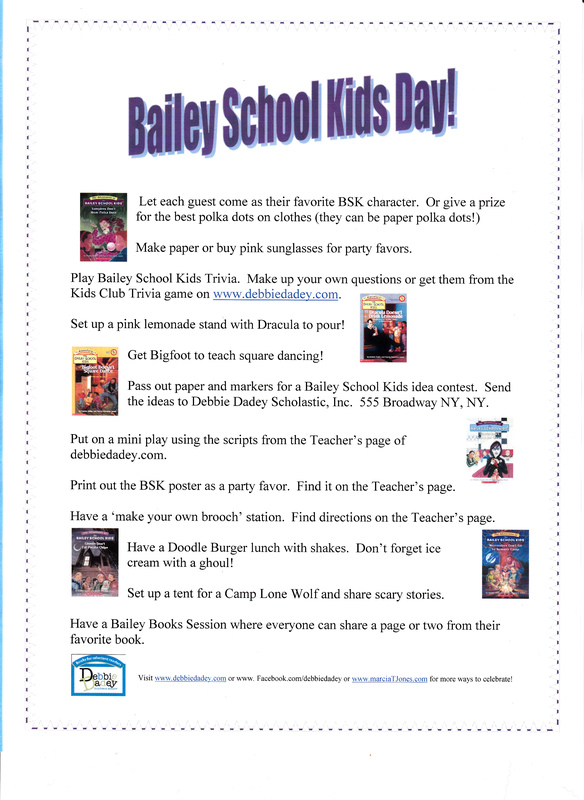 The address is Debbie Dadey c/o Simon and Schuster 1230 Avenue of the Americas New York, NY 10020. USA.